Helping Parents Raise Confident Leaders! and I'm the owner of Academy of Martial Arts. When I began my martial arts journey the positive impact it had on my life was remarkable. It was always my dream to someday own my own school in Naples and create an enjoyable environment for students to improve their fitness while building confidence they can carry into their everyday lives. Take advantage of one of our amazing web specials today - join us as we empower ourselves and our community with martial arts! I have been training here for over 9 years. I started when I was 9 years old. I have tried training at many places and I have to say this is the best place to go. The environment of the Academy is very welcoming and positive. I have always loved coming to classes. Friends are made easy for kids and adults. Training here has brought me and my family closer together. My mother and I are now both black belts and we both appreciate everything about the Academy. Sensei Hamilton has always been there for me and for other students. I felt like I could always go to her when life feels tough and I need advice. She is a wise and very intelligent person who I am proud to call my Sensei. I would never want to train somewhere else after training here. I love training here and I recommend it to anyone. 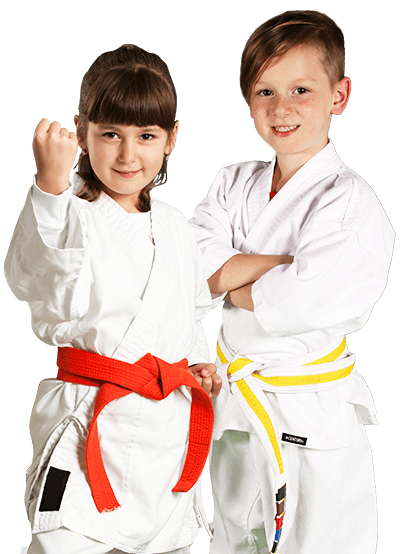 We have two kids and they love to attend the classes, and we as a parent enjoy to watch how they learn not only the training and exercise part but also the values the trainers provide to the kids. We love it! So happy to be back! 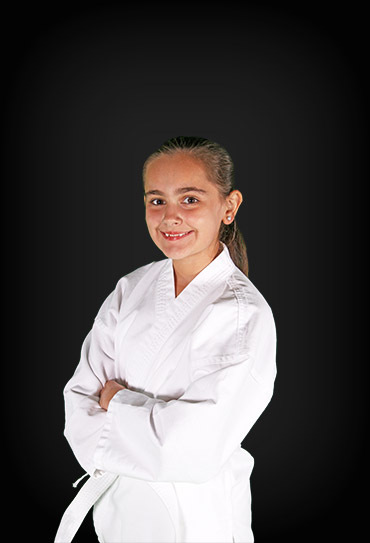 I loved training last Saturday with my Karate family! 63 years young and blessed to have discovered this dojo. I was never an athlete!. My Sensei and Sempai have encouraged and pushed me, they seem to know more what I can do, Love them! And many thanks also to my much younger peers who have been very supportive! 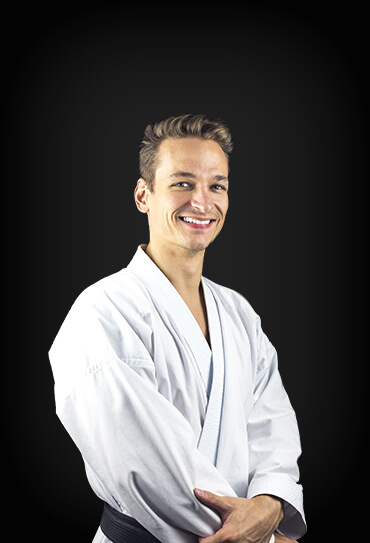 I have found my journey and look forward to many more years with my karate family! My son has been training for 5 years now. 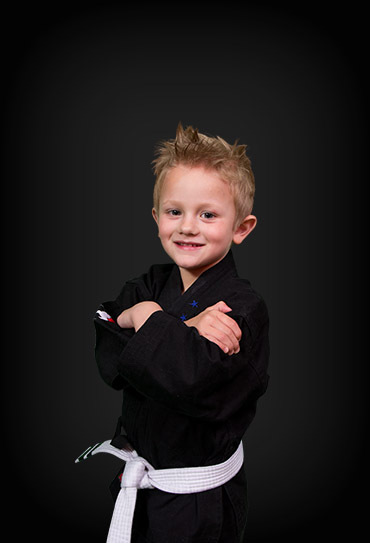 He is learning the art of karate both physically and mentally but that is just one aspect of learning at the Dojo. Respect, initiative, responsibility, and leadership are all being instilled whenever he is there. I see the confidence this gives him for other aspects of his life and am so happy that we selected this Dojo for his training. It's a family Dojo and they make you feel like you're now part of that family. Love AMA! My wife, Denise, and I started training over three years ago. 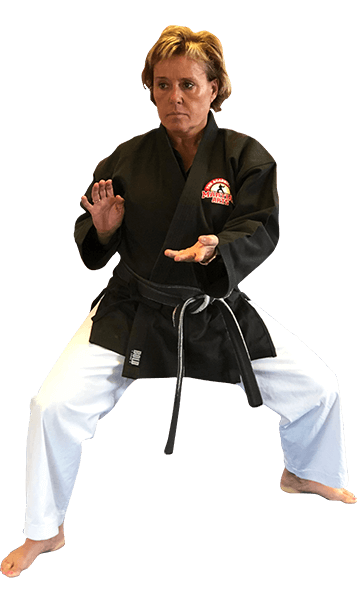 Not only is the training fantastic- we've learned traditional karate along with practical self-defense. We love the combined focus on mind, body and spirit taught at AMA. But above the awesome training, fitness and discipline gained are the relationships we've developed. We've met AMAzing people and wonderful new friends through our training. We're so thankful that we took that first class and never looked back! AMA has become a family for my 13 year old son. He is in his 4th year of training. He asked to start after he suffered through a terrible period of time at school when he was being bullied. I have watched his confidence and self esteem grow as his skills have improved at AMA. 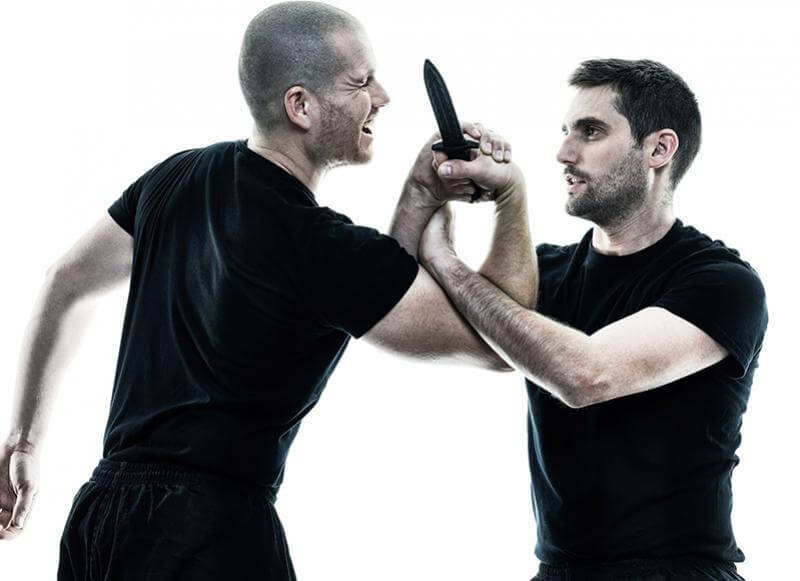 The staff does not only teach martial arts in a patient and exemplary way. They teach life lessons individual to each student's needs. It may be self control for one and confidence for another. The staff takes their teaching very seriously but they also allow a level of true caring for their students. I have been so impressed with AMA's teaching and professionalism at every level! Thank you!